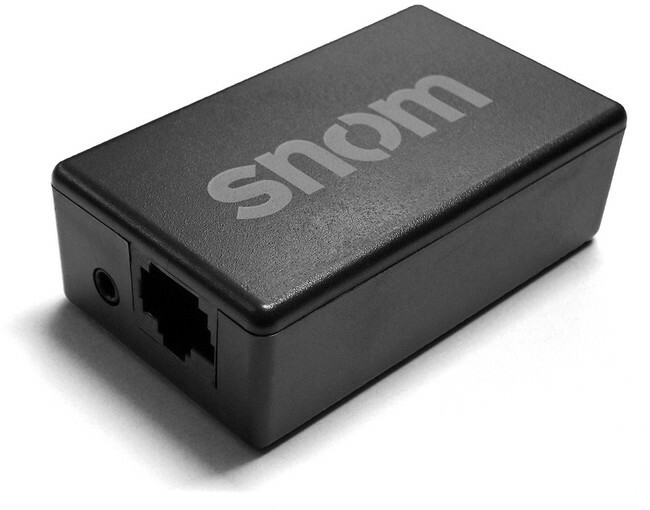 The Snom EHS (Electronic Hook Switch) Advanced 2.0 adapter provides the interface between your Snom desk phone and a compatible wireless headset. It is the modern equivalent of the mechanical handset lifter used by wireless headsets. 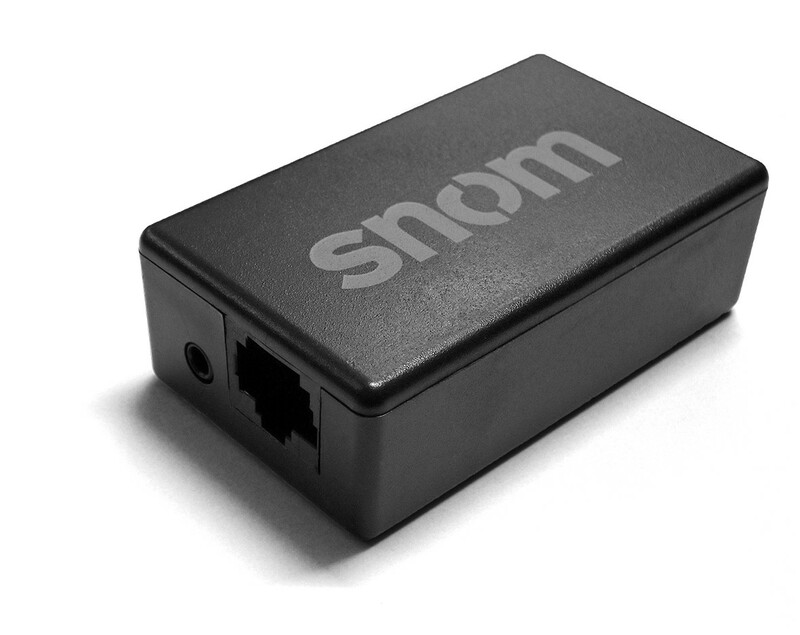 The Snom phone can signal to the wireless headset when the phone is ringing so you can answer and hang up calls remotely, therefore there is no need for a clunky handset lifter. 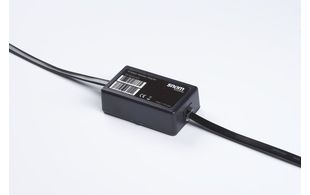 This is designed for maximum productivity in demanding environments. 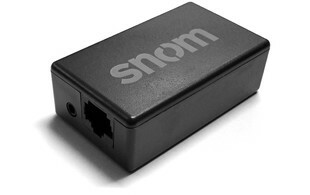 This product comes with a 1 year manufacturer's warranty.